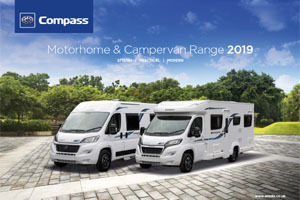 The all-new Compass Campervan range combines style and function, so you’re ready for your next adventure. 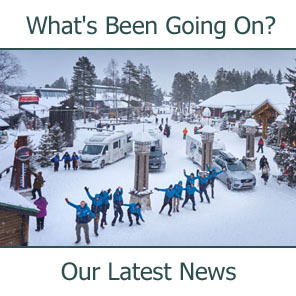 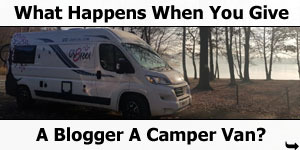 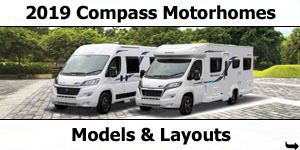 Compass is proud to launch Campervans alongside its coachbuilt counterparts! 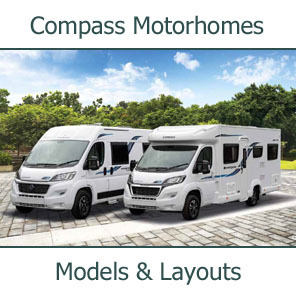 The Compass campervan range combines style and function, so you’re ready for your next adventure. 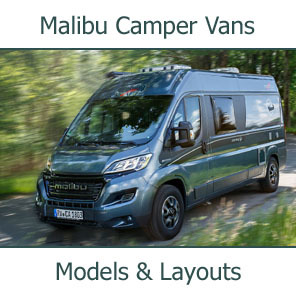 Built on the popular Fiat Ducato, the Compass Avantgarde Campervan range delivers everything you need for a road-trip adventure in a stylish and affordable package! 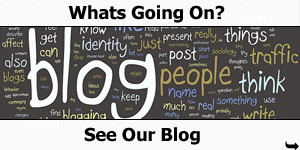 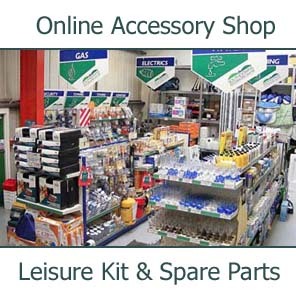 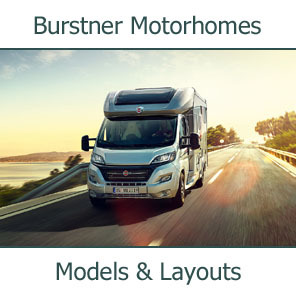 12V Control panel – everything at-a-glance! 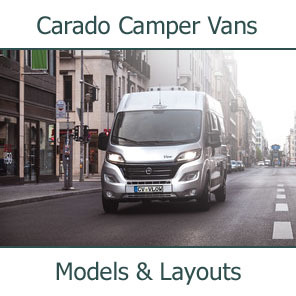 The new Avantgarde Campervan offers countless technological innovations that can be easily and effectively managed from the driver’s seat, improving safety, increasing comfort, optimising driving performance and ensuring state-of-the-art infotainment. 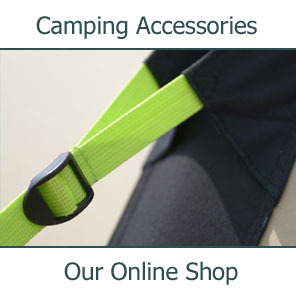 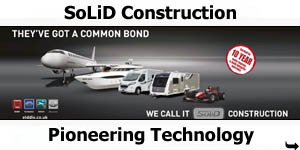 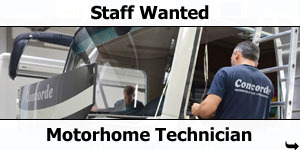 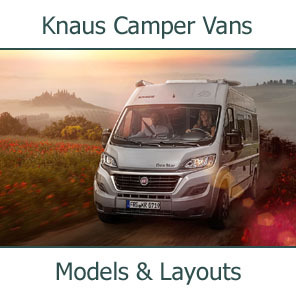 Our Campervans are configured for year-round use, with Grade III Thermal insulation certification. 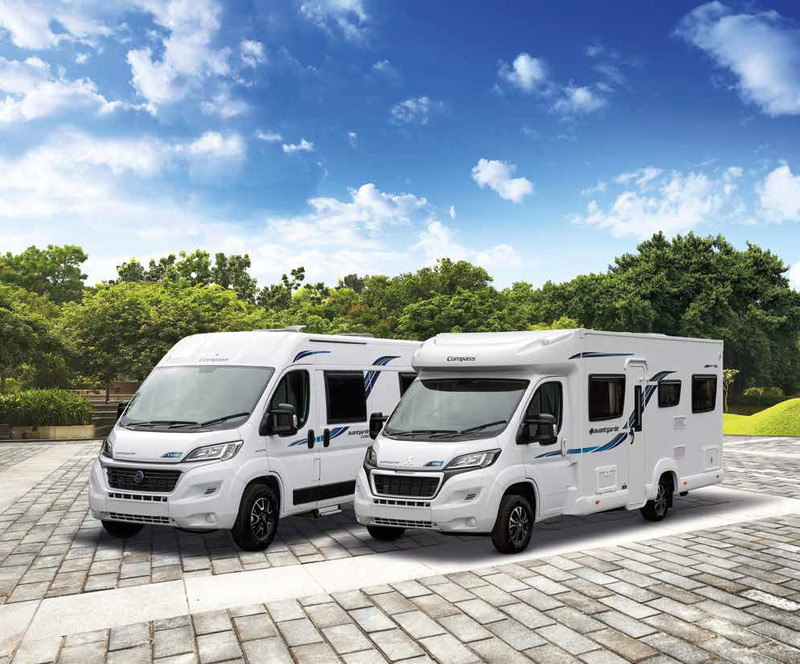 Our simple, easy-to-use space and water heating systems are not only super-efficient, but also free-up valuable on-board storage space. 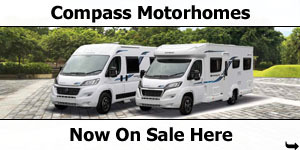 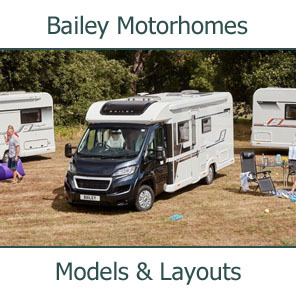 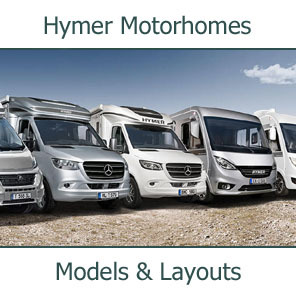 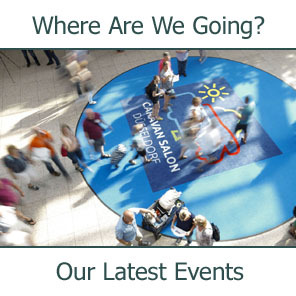 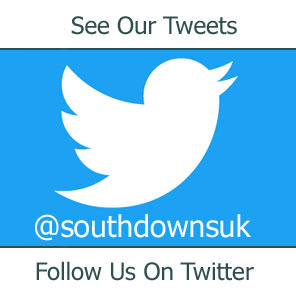 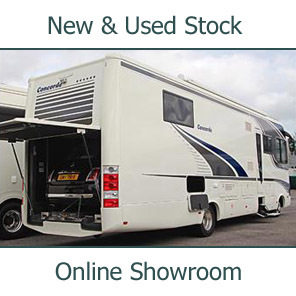 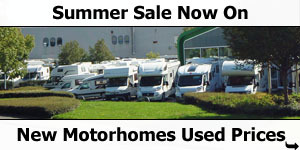 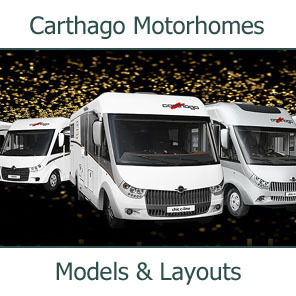 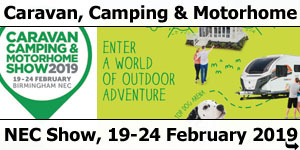 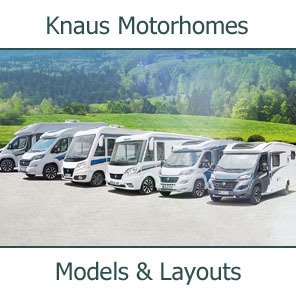 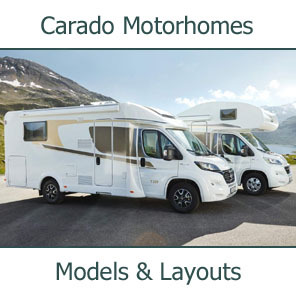 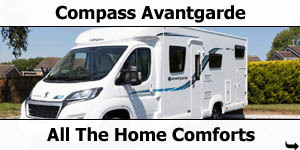 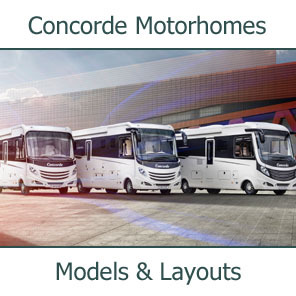 Choose from 2 all-new Compass Avantgarde Campervans - both available from Southdowns Motorhome Centre. 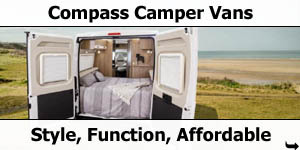 The CV20 is the perfect campervan for singles or couples. 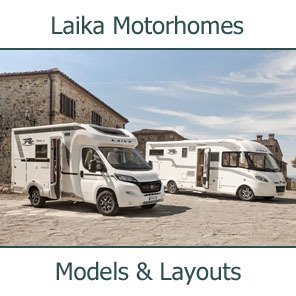 Longer bench seating at the rear can be used as single beds or made up into a sumptuous double. 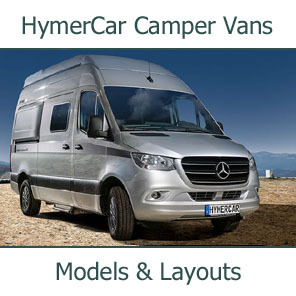 The CV40 boasts a pullman-style lounge up-front, which can be made up into a single bed. 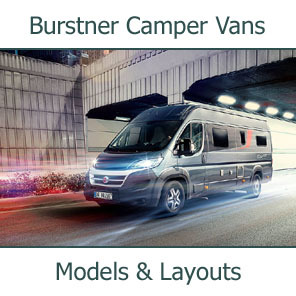 The rear lounge converts to a double bed - creating a flexible 3-berth campervan.